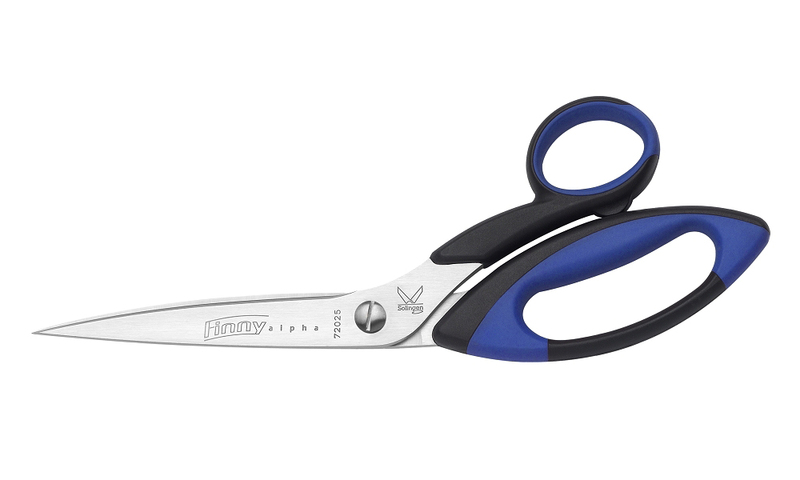 "Our mission is always to offer the best scissors for any of the consumer's cutting demands." ©2014 Kretzerusa.com. All rights reserved.